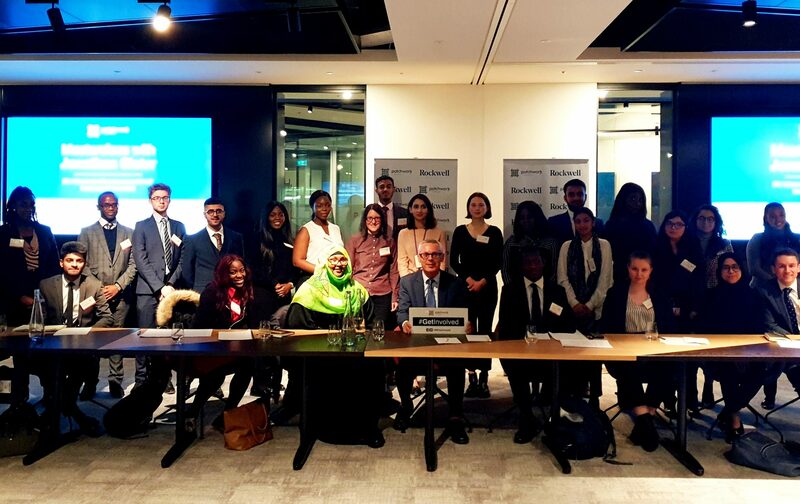 SEGRO has today announced its support of the Patchwork Foundation – a charity that equips young people from disadvantaged and under- represented backgrounds to actively participate in democracy and civil society and inspire careers in government and the public sector. SEGRO is funding a 10-month Masterclass Programme in which 30 young people – who live in the communities in which SEGRO operates – will take part in a range of sessions; topics covered include leadership, media and journalism, campaigning and policy making. The sessions will be hosted by Members of Parliament, senior civil servants, government ministers, distinguished journalists and a session on Leadership from SEGRO’s CEO, David Sleath. In addition to the Masterclasses, the participants will receive one-to-one guidance and support from the charity to help them with future plans. The programme includes sharing knowledge and teaching them practical skills such as CV writing and interview techniques. The course will culminate in a graduation event in December 2019. 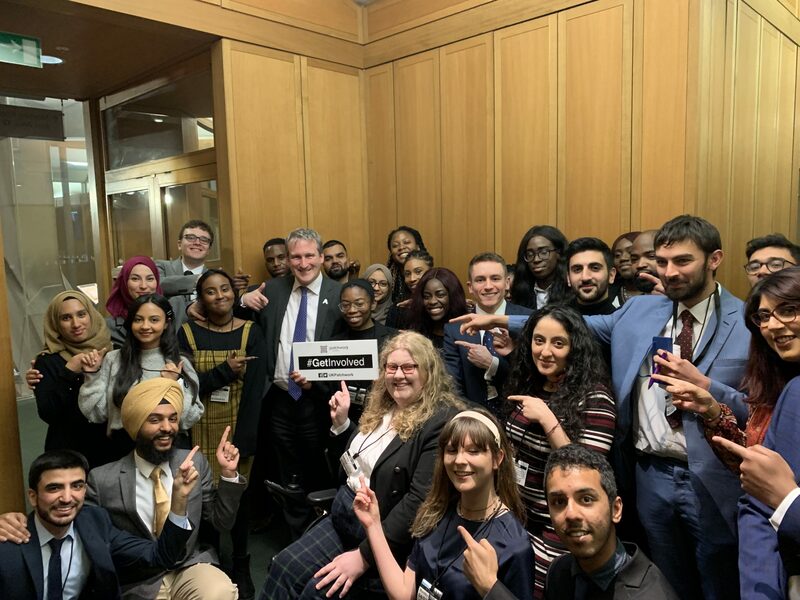 Founded in 2011, The Patchwork Foundation is a UK-based charity committed to strengthening democracy by engaging with young people from traditionally underrepresented communities. In previous years, many graduates of the programme have gone on to work in politics, charities and the private sector or pursued further education with the support of the Foundation. SEGRO is committed to supporting the communities in which it operates through a variety of funding interventions, volunteering, training and employment programmes. Since 2015, SEGRO has contributed over £340,0000 to grass-roots community groups and charities through the SEGRO Community Fund. The fund helps to provide training and volunteering opportunities to the local community to help people into employment or education.